Later this spring, electronic performer Actress will deliver his own mix for !K7's beloved DJ-Kicks series. Of the many exciting tracks on the release is an exclusive newbie from the artist. "Bird Matrix" features droning synth patches and snapping drums. It's a long, meditative piece that slowly unfolds for 13 minutes. Listen to "Bird Matrix" below. 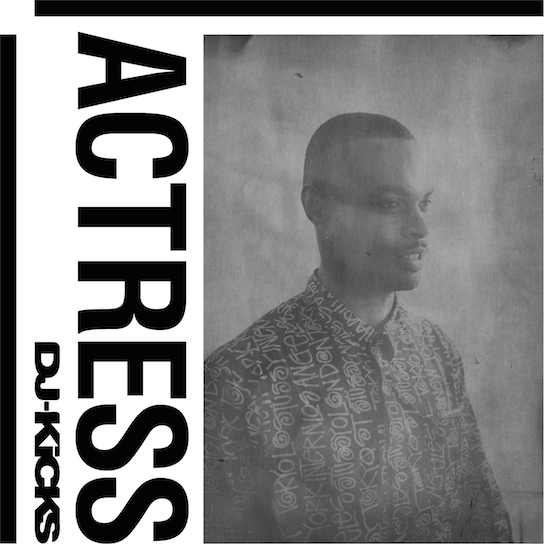 Actress's DJ-Kicks entry will arrive on May 4 as a digital/CD release and on vinyl.